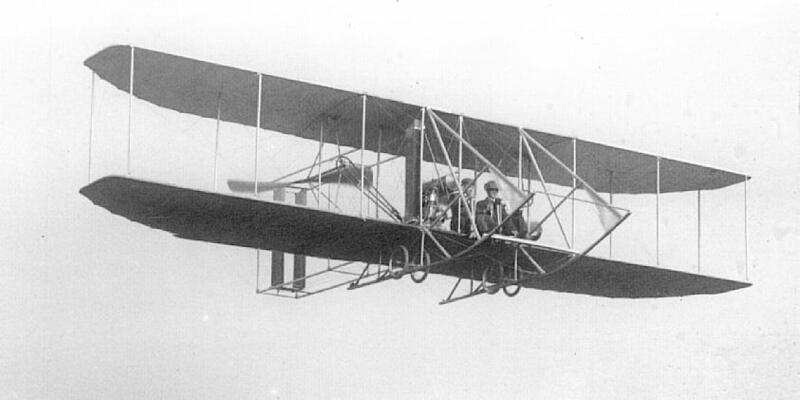 The Wright Brothers’ flight anniversary is just around the corner. Boaters, beachgoers, and kite-flyers have been enjoying the Outer Banks of North Carolina for many years. As a matter of fact, it was exactly 114 years ago this December 17th that two experimental kite-flying brothers named Orville and Wilbur made history taking turns at the helm of their self-built flying machine. Join the First Flight Society as they commemorate this historic event. According to first flight.org, “The observance begins with a patriotic musical prelude followed by a wreath-laying ceremony to honor the Wright brothers and the witnesses of the first flight at the exact spot where the famous first flight occurred.” Park museum exhibits will be available throughout the day, along with activities and interpretive talks in the Flight Room. The Visitors Center will open at 9:00AM.